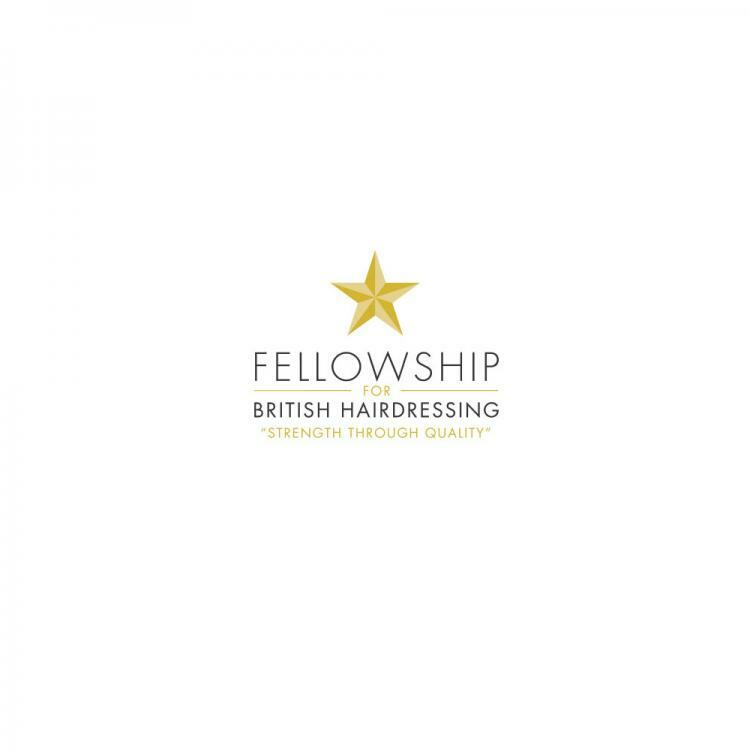 The Fellowship for British Hairdressing is an invitation only, not-for-profit organization that aims to represent the very best of British hairdressing. This is the third year running that the Fellowship has chosen to host their glamorous and inspirational President’s Night at 8 Northumberland Avenue. Was the venue’s location suitable for your event? "8 Northumberland Avenue is a very prestigious venue, and being right in central London makes it easy for everyone to attend." Did the event space fulfil your requirements? "The classic but contemporary style of the venue sold itself to us and reflects what the organisation represents. The look and location is also why we have re-booked for three years in a row!" 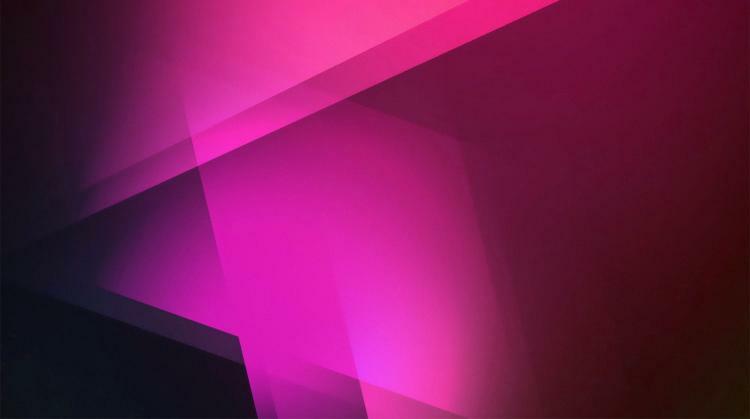 How did the venue’s technology contribute to your event? 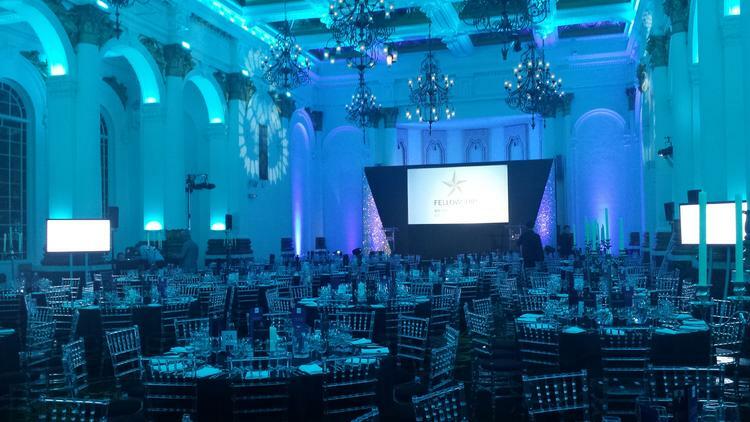 "The intelligent lighting system really enhances the venue and adds great value to the production." "8 Northumberland Avenue welcomed us again to their spectacular venue for our annual President’s Night, and after a drinks reception arrival, the Ballroom became a fitting backdrop for an evening of glamour and inspiration. It was a fabulous and fitting President’s Night for all our President has achieved."